Merry Christmas everyone! 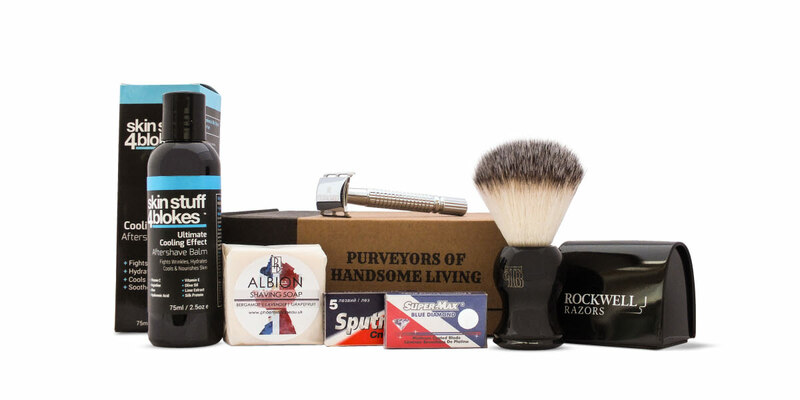 This month’s shaving kit is really exciting. We’re featuring solely small name brands that focus on using only the best ingredients. 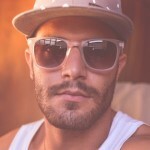 We hope you enjoy them and, most of all, have a great shave. 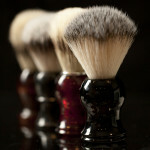 And don’t forget to check out our online store: shop.thepersonalbarber.com and upgrade some of your shaving gear. If you drop enough hints, Santa is bound to give you what you want. We’ve got some new stock coming in at the end of the week. The cream of the crop. This brand new, British, family-run business run by Kerry and Sarah Burrows has seemingly come from nowhere and yet created one of the hottest shaving soaps on the market. The project originally started after Kerry grew sick and tired of using modern shaving gels and foams that were uncomfortable on the skin and gave lacklustre results. Since then their Phoenix And Beau line of soaps have been embraced by the wet shaving community with the kind of feedback reserved for only a select few. With a consistency somewhere between a soap and a cream (often referred to as a “croap”), this product creates a stable, voluminous lather with ample protection and incredible softening properties. All made by hand, this batch was made especially for The Personal Barber using high quality natural ingredients. 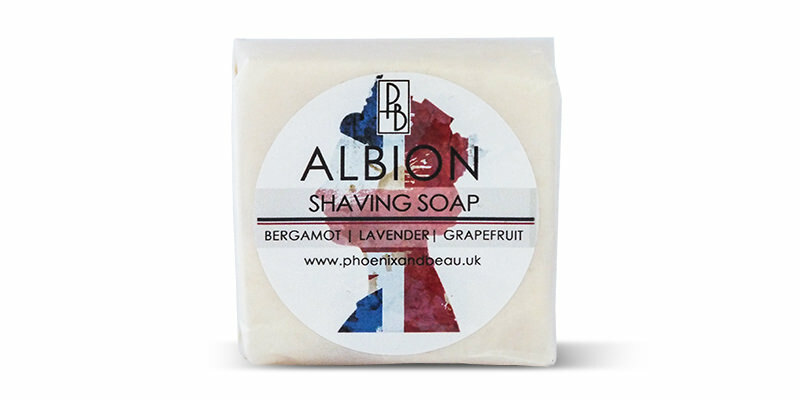 The Albion fragrance was clearly inspired by the beauty of England, described as “Like sipping a cup of Earl Grey tea whilst strolling through a lavender field”. A mixture of citrus and floral scents combine to form a pleasing, light fragrance you’ll look forward to every shave. To use: We find the best way to get the most out of this soap is to take an almond sized dollop of cream and spread it evenly in your bowl of choice (mug, bowl, even your hand), make sure to press it out as far as possible to increase the surface area. Start building your lather as normal and enjoy. Another Husband and Wife British brand focusing on quality above all to create an amazing range of skincare products. Naturology was conceived with the aim of producing “top-shelf” skincare products without any of the nasty chemicals that the big beauty brands use. This aftershave balm from their Skin Stuff 4 Blokes line is made of 97.5% natural and organic ingredients. Designed to calm irritated skin and leave you looking refreshed, making it perfect after shaving to cool and soothe any redness or razor burn. It also helps to firm the skin, prevent water loss and fight environmental damage. A great product from a wonderful, honest brand. We particularly like how open they are about their products. Check out their site for a transparent explanation of what ingredients they use and why some ingredients, often used by big companies, should be avoided. To use: Immediately after shaving, rub a small dollop of balm between your hands and then gently rub it into your shaved areas and all over the face. We finally found a nice blade bank worth featuring! 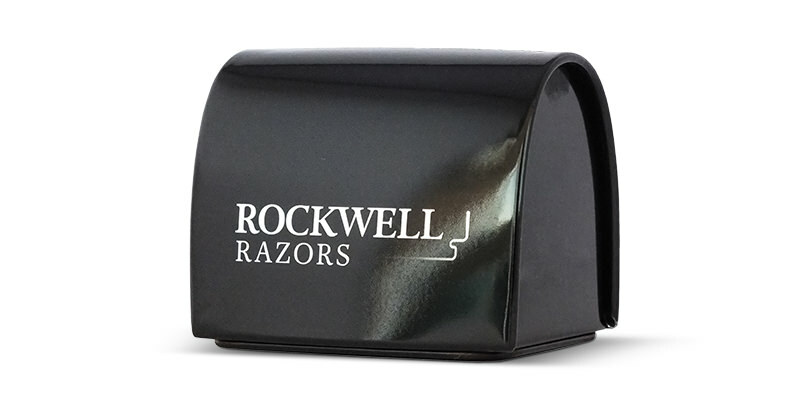 Rockwell Razors are another new brand, this time from America, that launched in June this year and have created a fully adjustable double-edge safety razor so every shaver can find the perfect setting for their skin, beard and blade type. But we’re here to talk about their blade safe. 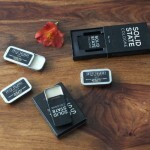 It’s a smart, stylish extra that every wet shaver should have. It’s fully sealed except a small razor sized gap so it allows you to safely dispose of used razor blades, away from pets, small hands and full bin liners. Once it’s full it can simply be thrown in the recycling making it great for the environment. SuperMax are the top brand produced in India. We’ve featured a couple of their line before but this is the first time we’ve experienced the Blue Diamond Platinums. Known for giving a really smooth finish without irritation. Lasts 3-7 shaves.